This course is held over eight weekends supplemented by home directed study. A new course commences each January and ends in September, with seminars held approximately once a month. 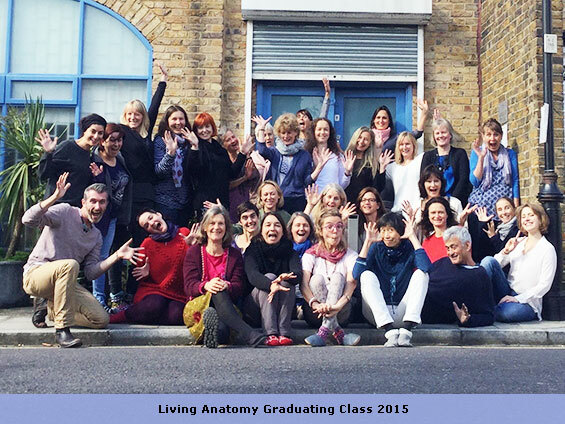 The course focuses on the vitality of the body, with a commitment to learning that is both informative and enjoyable. Particular attention is paid to relating structure and function to the living body. 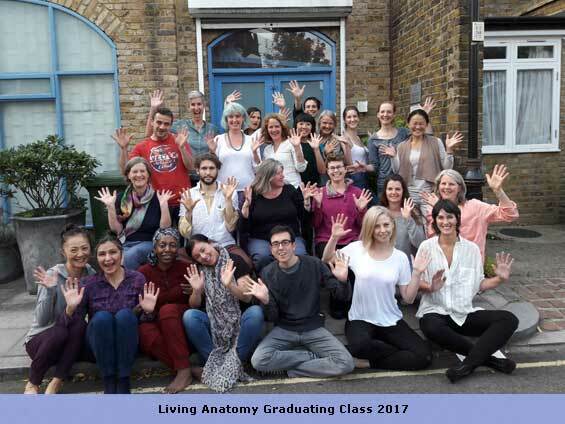 There is an emphasis on practical elements and a major theme of the course is experiential work designed to facilitate your own body awareness. Throughout the seminars there will be discussion of how the living body expresses health and disease. Anatomical terminology will be taught and some major pathological conditions will be covered. 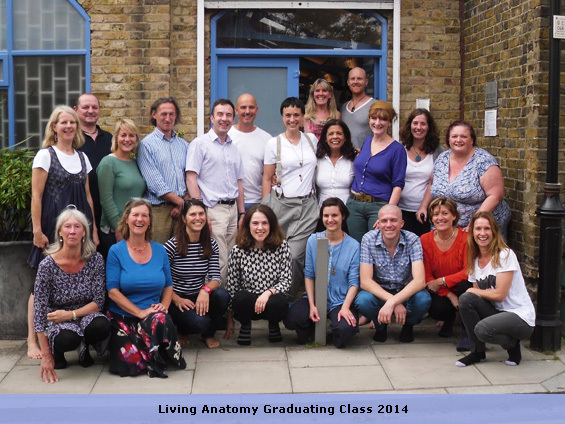 The course describes how body tissues are formed and organised and the way that this determines bodily function. Powerful forces are involved in cell division and organisation from the moment of conception onwards. These intelligent organisational forces not only lie at the heart of our embryological unfolding but continue throughout life guiding the body's maintenance and repair. Clinical experience shows that if we can relate to the body with an understanding of how it forms we can then contact a deep vitality and intelligence. 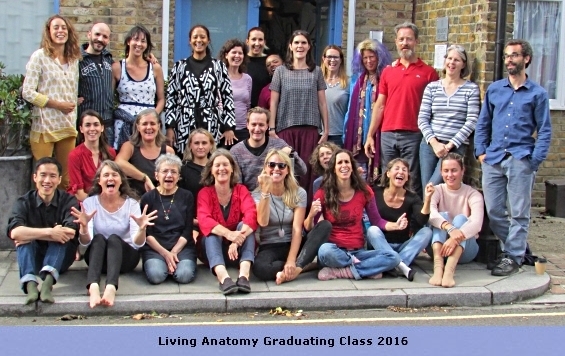 The material presented provides an ideal foundation for those who wish to undertake a Craniosacral Therapy practitioner training. 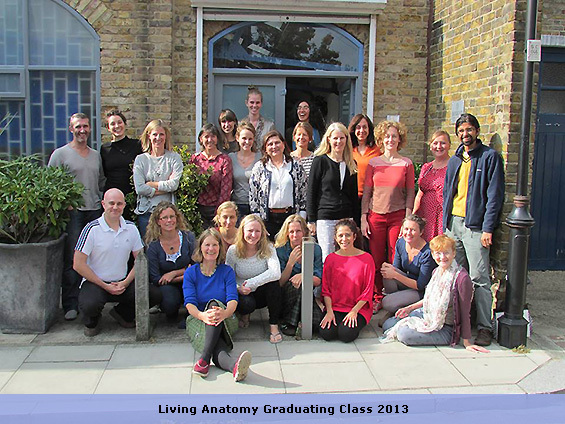 The course includes 96 hours of direct classroom instruction covering all the major body systems, which meets the minimum requirement of 80 hours needed to register as a Craniosacral Therapist in the UK with the Craniosacral Therapy Association and the CNHC (the new regulator for complimentary healthcare practitioners). 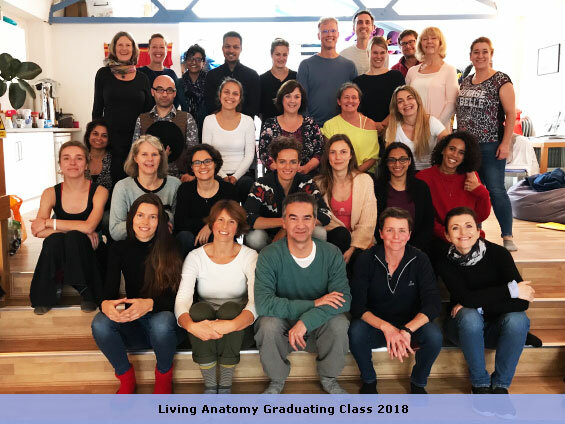 The course is also very appropriate for many other therapy trainings, covering the anatomy and physiology requirements of numerous complementary therapy organisations. This course is accredited by the Association of Physical and Natural Therapists (APNT).